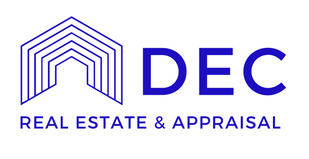 Dec Real Estate and Appraisal provides residential real estate appraisal services throughout North Carolina specializing in the Triangle area. 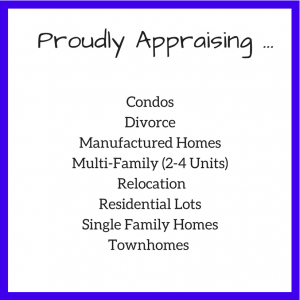 We’re North Carolina State Certified Appraisers and Designated Members of the Appraisal Institute, making us certified to provide appraisal services to brokers, buyers, lenders, and more! 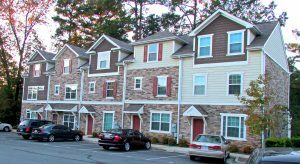 We have been appraising residential and commercial real estate since 2000 with an expertise in Wake County.